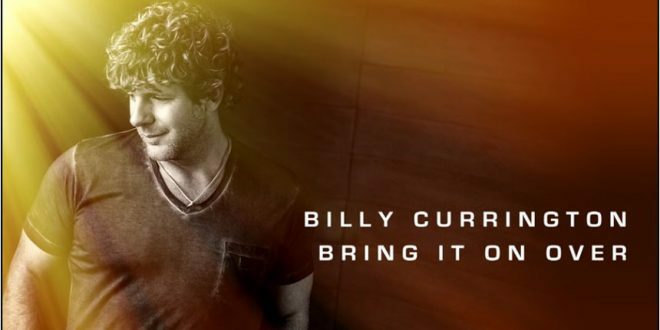 Billy Currington has released NEW Music!! 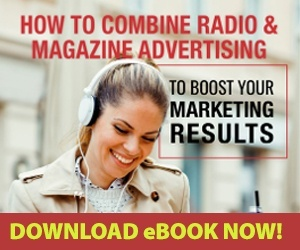 - 94.3 KAT Country! Billy Currington has released NEW Music!! It’s been awhile since we’ve heard anything new from Billy Currington….however he’s rewarded our patience with NEW music Today!! “Bring It On Over” is Currington’s first new song since his 2015 album Summer Forever which brought us hits like “It Don’t Hurt Like It Used To”, “Do I Make Ya Wanna”, “Drinkin’ Town With A Football Problem” & “Don’t It”, is the lead single from his forthcoming new full-length album. The song is upbeat and dance-worthy as Billy sings about being so crazy about his significant other, that he’s going over to her house even though they just saw each other the night before.